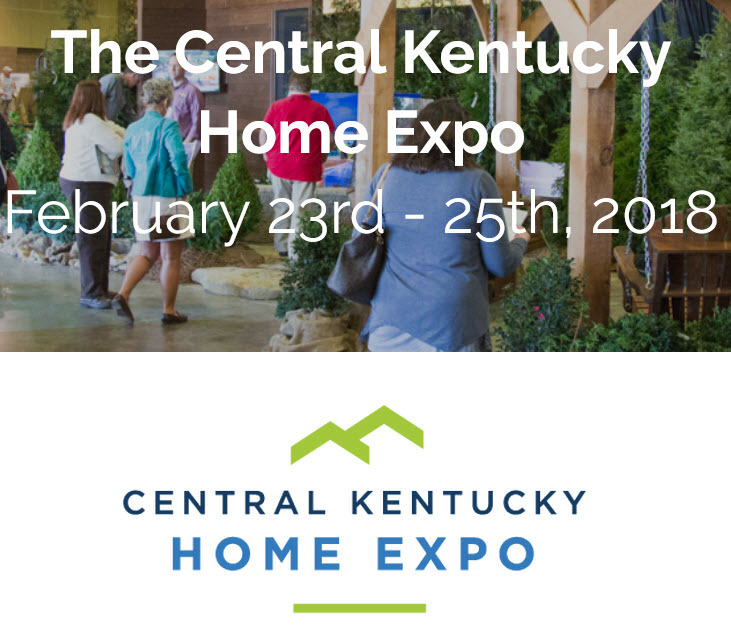 Home shows are an incredible resource for information on new products and building trends. They offer a unique opportunity to speak with local building professionals and product vendors. 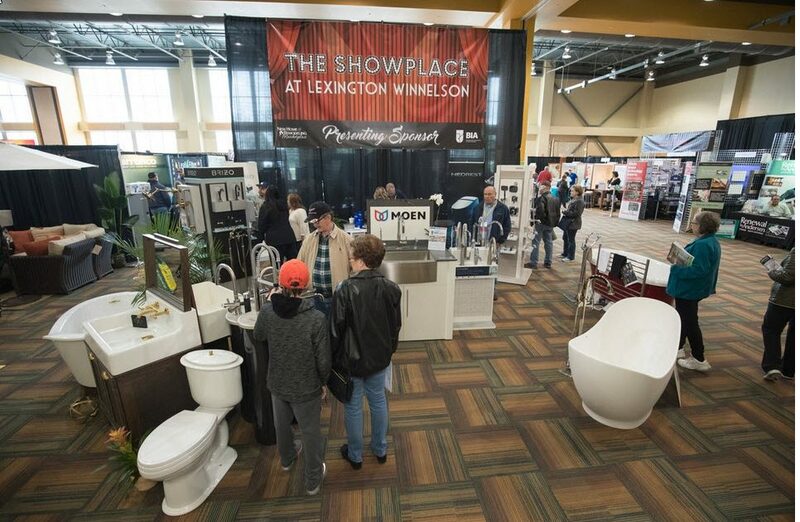 Whether you are building new, remodeling or just getting ideas for future projects, attending a home show is a great way to start. How much planning you need to do depends greatly on why you are attending. Give yourself plenty of time – Depending on the scope of your project, more than a day may be needed to get what you need. Every hour you spend at the show could save you days looking for contractors and reading about products. Map your attack – Most shows will offer a map of all the vendors attending and their locations. Making a list of what you want to see and prioritizing it will help you stay focused and ensure you don’t miss anything important. Whether I am attending a show as a professional or as a customer I always walk the floor, surveying the show, prior to engaging the vendors. This allows me to amend my priority list and get a feel for the size of the show. Collect information – This can be overwhelming-you get home, dump your grab bags on the table and try to sort through a day of samples, business cards and quotes. Two separate bags can really help- one for fun stuff that looks interesting sometime in the future, and the other filled with the things you specifically came here for. Make sure you have a note book, iPad, iPhone or whatever you use to keep notes. Who you spoke to about what and how you get a hold of them will be the most important information you can get. Make sure you get your answers-be proactive – Make sure you are getting the answer to your questions. These vendors will talk to hundreds of people in a day. They may be talking to you but are not fully engaged. Make sure to let them know what you are doing- ask specific questions. This will make them slow down and engage you personally and not as one of the masses passing by. Vendors are happy to talk about their products and are very welcoming to interested customers but like you they can be distracted by quantity. See and feel – Use this special time to really see the products. In an “online society” we do not get many chances to physically see and feel products we are interested in-so don’t be shy. Follow up- Set appointments quickly- I try to make them within a week of the show. Whether it is for the vendor to stop by your house for measurements or just organizing a visit to their facility, you need to do this while everyone’s memories are fresh. Establish important contacts (who is my go to person at this store, with this product) i.e. Jim is my Trex person at Congleton Lumber & Design Center. The objective of a home show is to get contractors, vendors and customers together in a low stress fun environment.